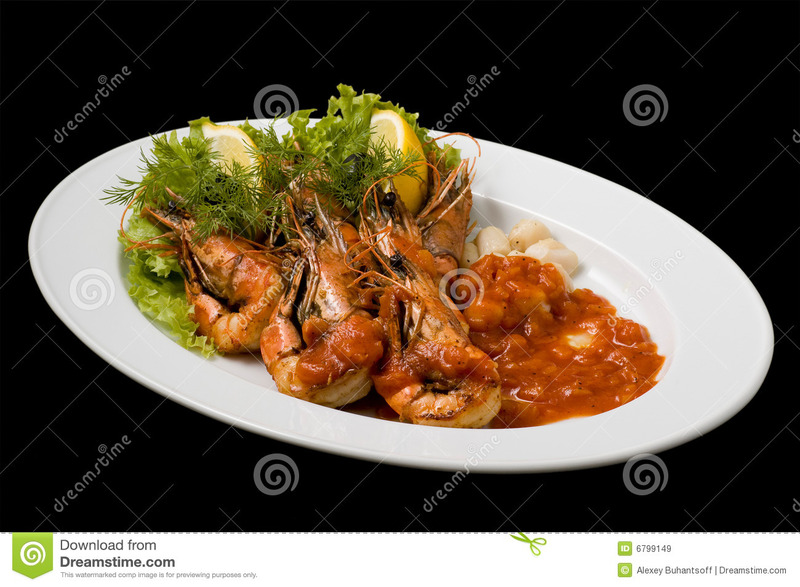 Fresh-cooked shrimp stays safe to eat for three to four days in the refrigerator whether it is shelled or unshelled. 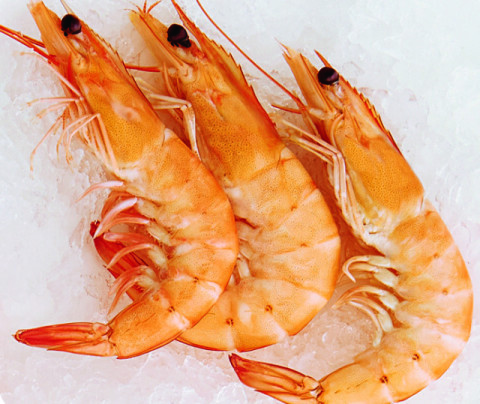 Wrap the shrimp tightly with plastic or place it in an airtight container, and ensure that your refrigerator is set to 40 degrees Fahrenheit or lower. Learn how to cook shrimp the right way with Chef Keith Schroeder�s recipe for Twice-Cooked Garlic Shrimp from his new cookbook Mad Delicious: The Science of Making Healthy Food Taste Amazing.